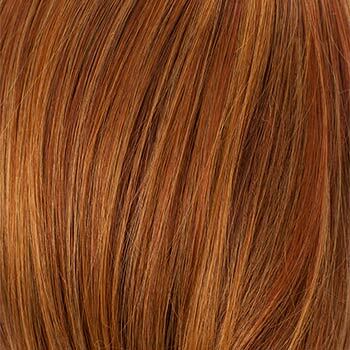 Special Note: Isla is available in rooted colors at a slightly higher price. 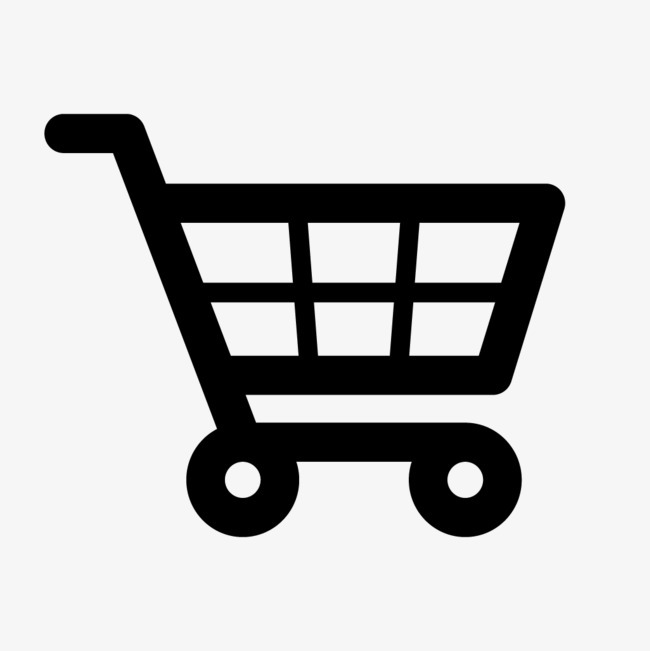 See its separate listing under Isla Rooted. 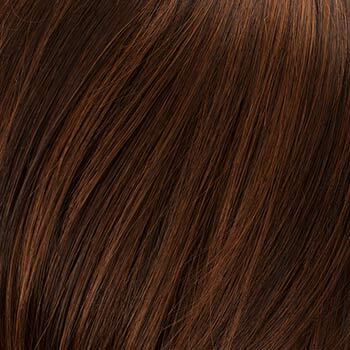 Availability: Free Shipping in the US - Isla arrives in about a week. 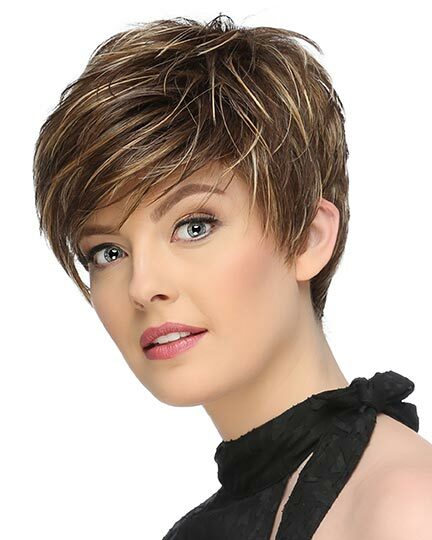 Bang: 5.0" to 7.5", Nape: 4.0" - 4.5", Sides: 5.0" - 6.0", Crown: 6.0" - 8.5", Overall Length: 12.0" - 13.0"
Isla by Tony of Beverly is a lovely layered chin length cut that's instantly elevated to that special look category with it's swirl of gentle curl and side swept bangs. 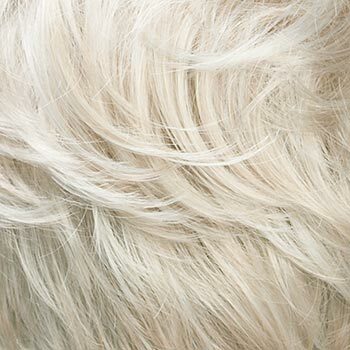 NOTE that Isla is shown in Rooted-Blond. 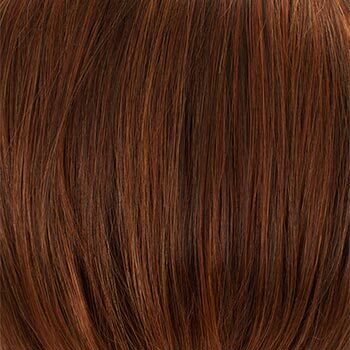 All rooted colors are available under a separate listing. 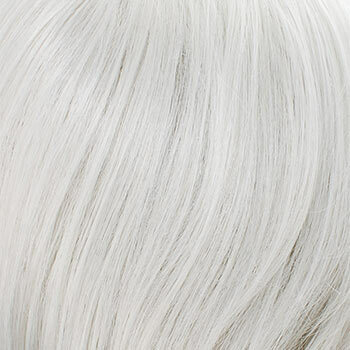 We do not have a model image of Isla in a regular color. 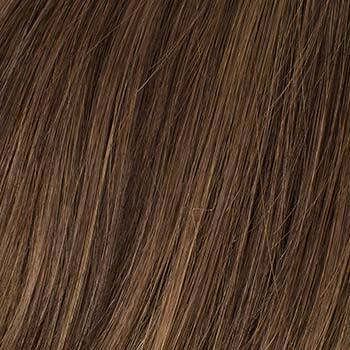 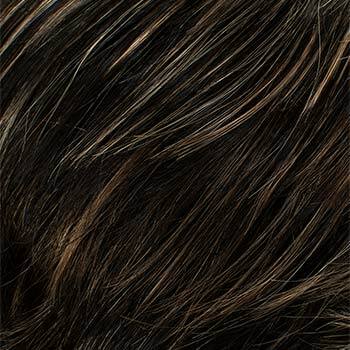 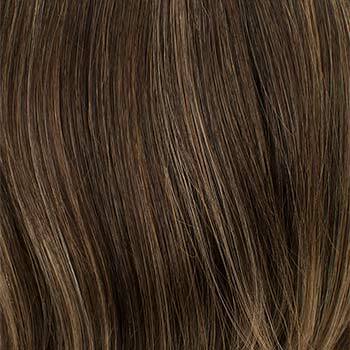 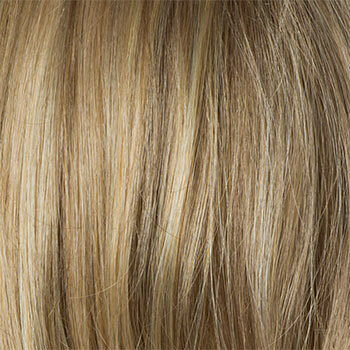 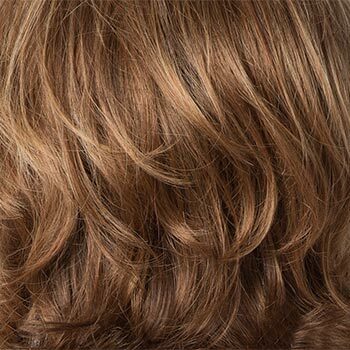 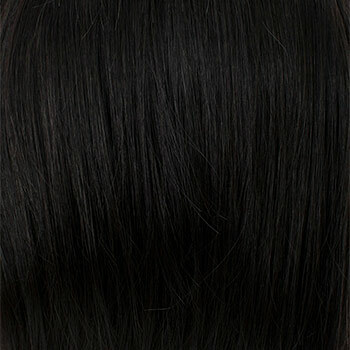 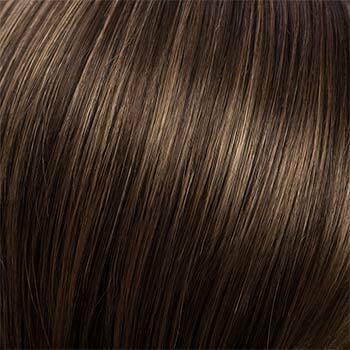 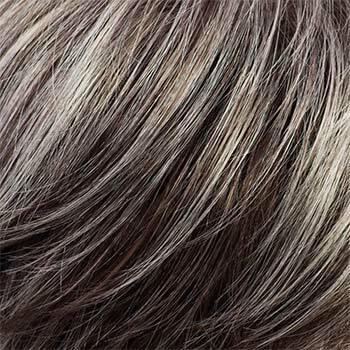 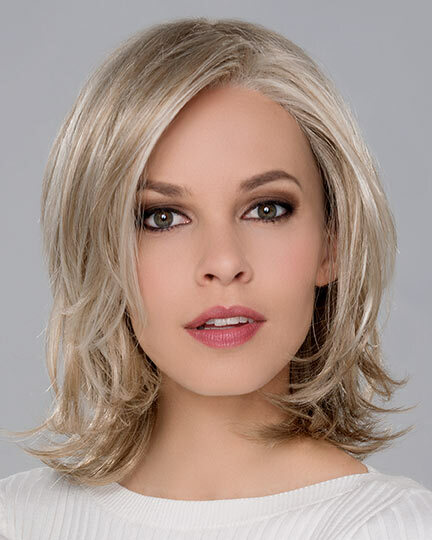 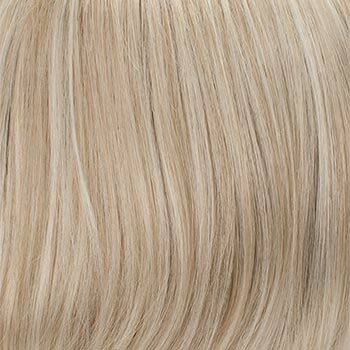 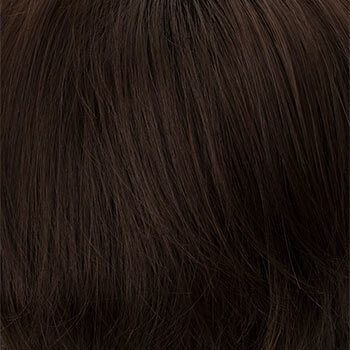 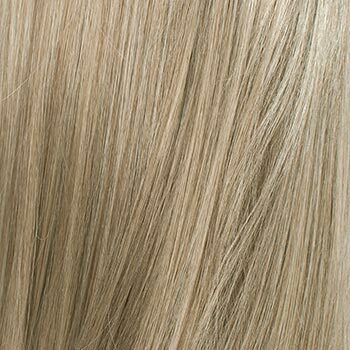 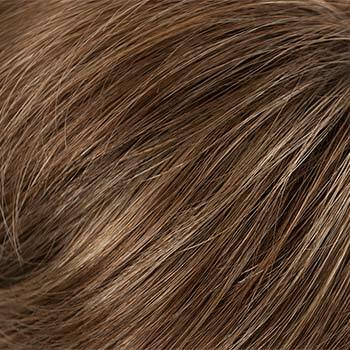 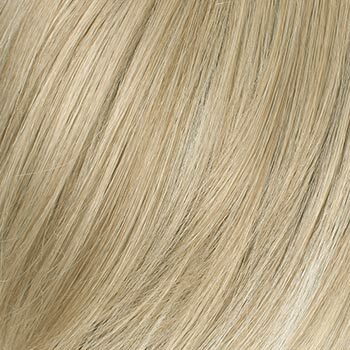 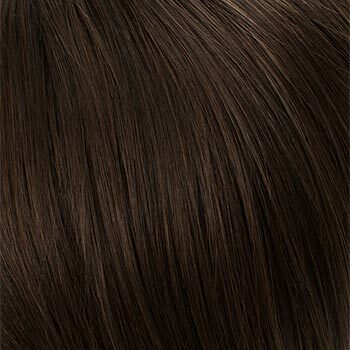 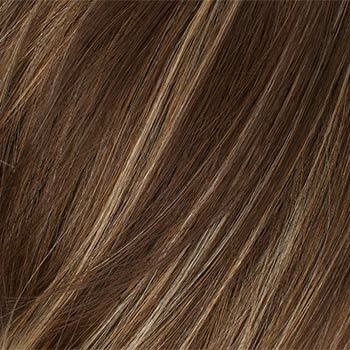 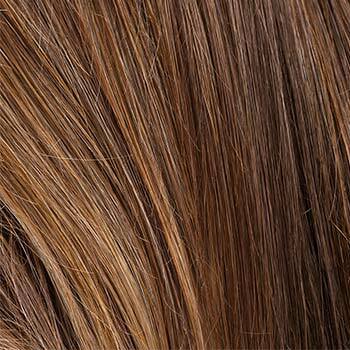 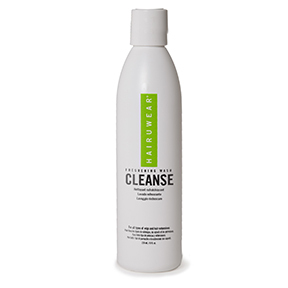 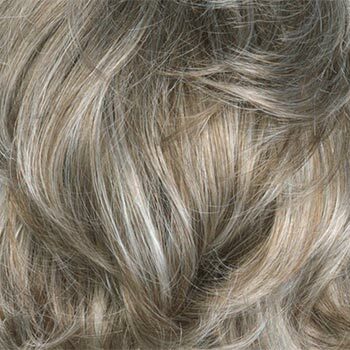 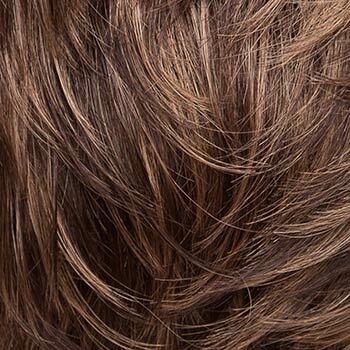 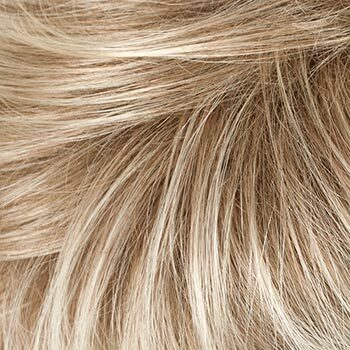 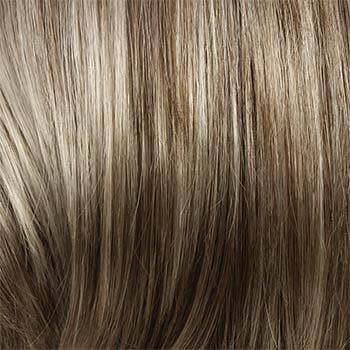 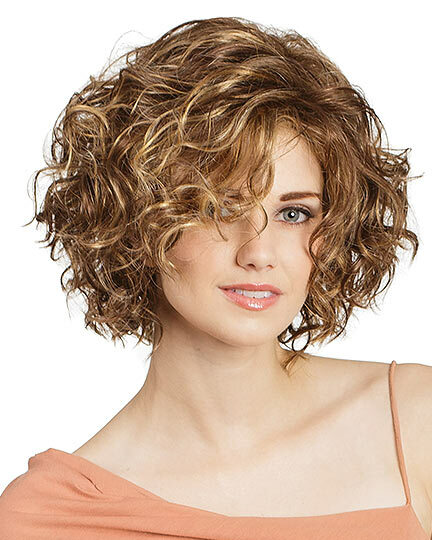 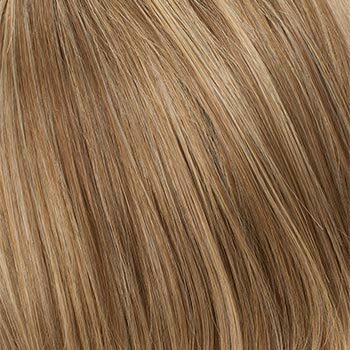 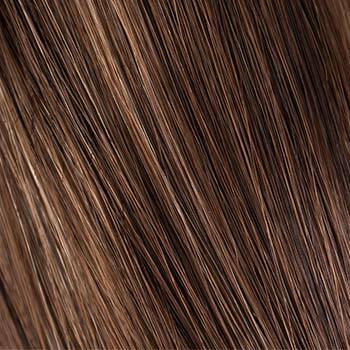 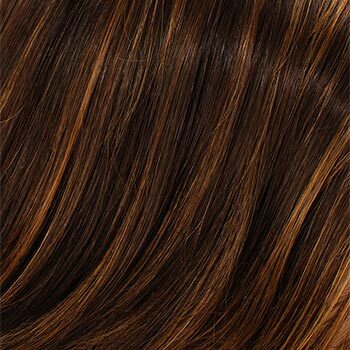 Isla is made from Elurablend Fiber, Tony of Beverly's base synthetic hair made from an exclusive blend of modacrylic fibers that offer high durability and style �memory�. 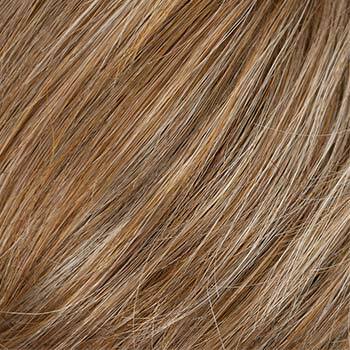 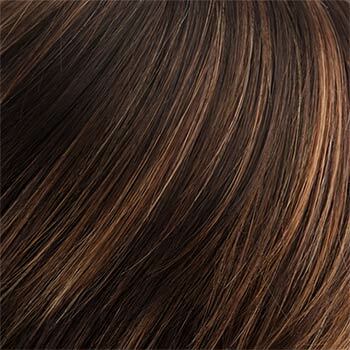 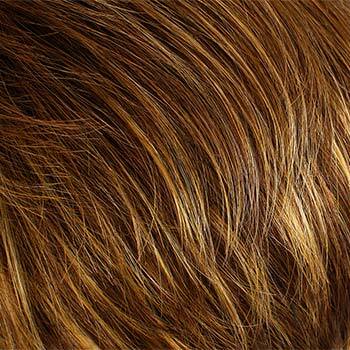 EluraBlend fiber also achieves amazing color and tint blends across a wide spectrum. 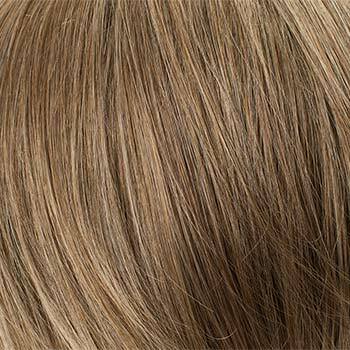 Combining the durability of a full cap and the lightweight wear-ability of a open cap. 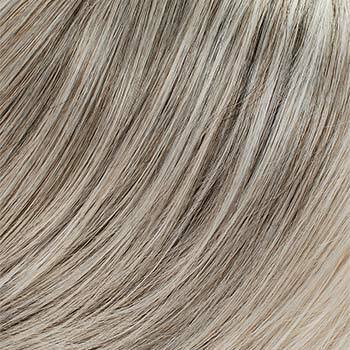 Isla's wefting is attached to a smaller contoured lace material at the cap's crown. 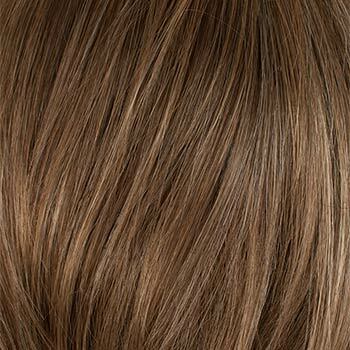 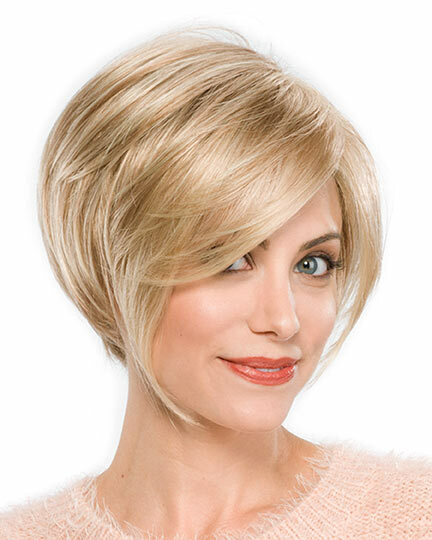 This exclusive cap design is used when a lighter more airy styles such as Isla are desired. 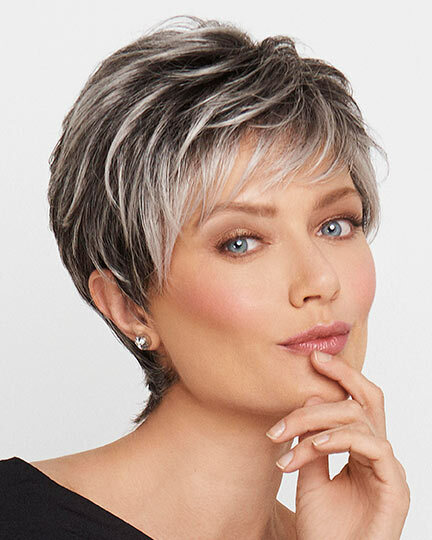 The Isla's exclusive Ultimate Fit cap design features lighter and more stretchable material around the perimeter for a more custom fit. 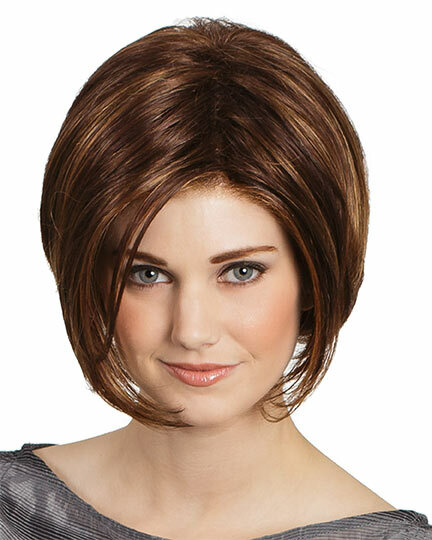 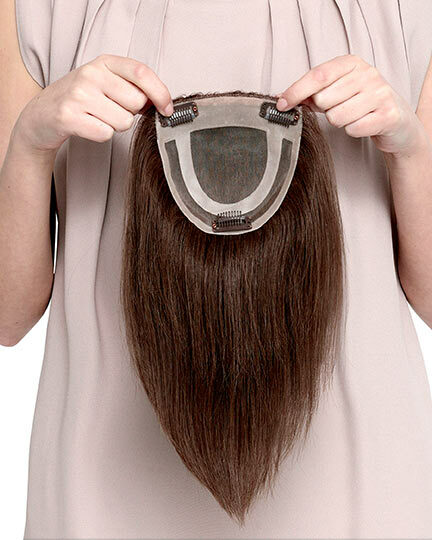 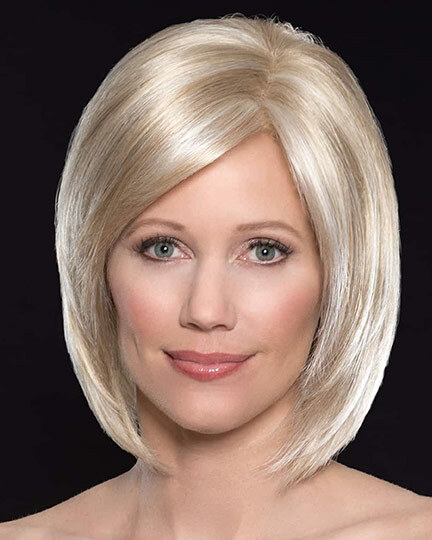 The wig cap molds/takes the shape of your head allowing complete comfort as if made for you. 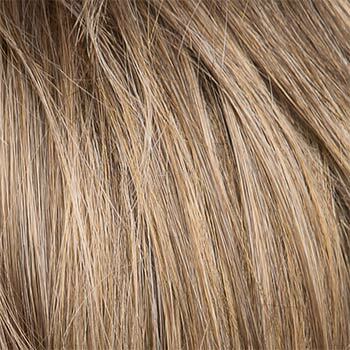 Isla has a natural hairline for styling hair away from the face. 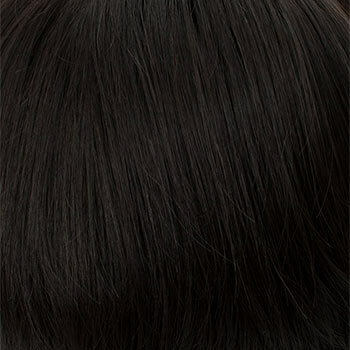 Each fiber is hand-knotted to sheer lace material along the front hairline from temple to temple along the front of the wig cap. 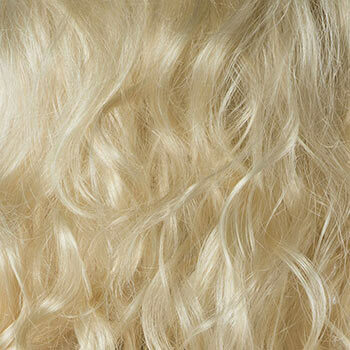 The Isla wig weighs 88 grams. 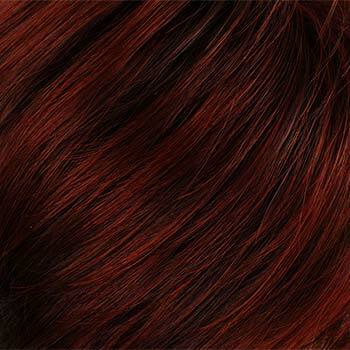 There are 41 colors available for Isla. 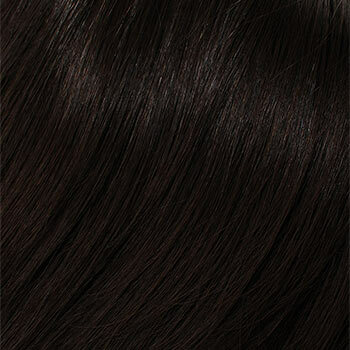 To Buy Isla, Click On A Small Swatch Below. 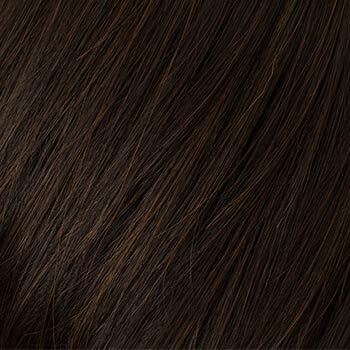 If you would like to discover other products that share some of Isla's qualities try the links below.